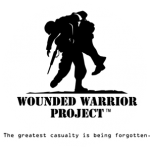 Johnson Air Systems is proud and humbled to be able to support the Wounded Warrior Project. We ask that you take a minute to learn more about this incredible organization that supports the men and women who defend our freedom with support and services. The Alumni program provides long-term support through a wide range of complimentary programs designed to give ongoing support. WWP Alumni enjoy getting together while attending exclusive WWP events, college and professional sporting events, dinners, and many other activities. Over the years, our Alumni program has grown substantially – take a look at the graph on the left. As our Alumni program expanded, WWP responded with innovative programs to meet the needs of warriors and their families. Our programs are uniquely structured to nurture the mind and body, and encourage economic empowerment and engagement. 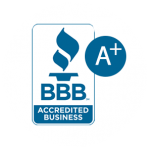 For more detailed information on each of our program offerings, please visit the Programs page. Take a look at the Program Participation graph on the right to see our programmatic growth. 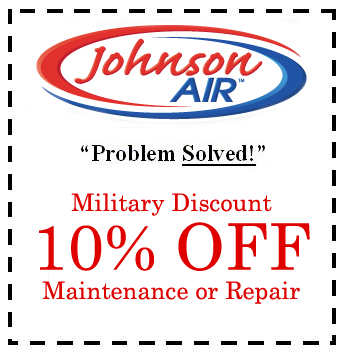 Johnson Air Systems is pleased to offer a discount to all who have served in the U.S. Military. 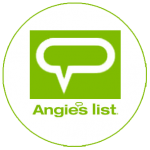 You can print this couple or just reference it to us when you call us.